I try not to use that term lightly. 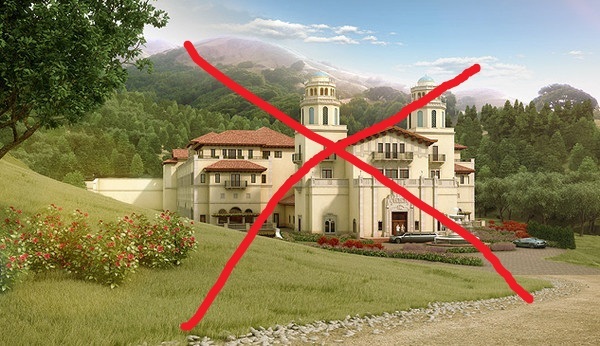 NIMBY (standing for Not In My Back Yard) is a pretty loaded pejorative, connoting a sense of entitlement to an unchanging landscape, and an irrational opposition to the project at hand. With Grady Ranch, I think that’s exactly what we had. If you follow Marin’s development news, even in passing, you’ll know that George Lucas’s Skywalker Properties pulled out of an ambitious project over neighborhood opposition. The Grady Ranch proposal was to be studio and production space on Lucas Valley Road, though all the buildings were to be shielded from view from the road. It would have included a huge amount of land preservation and a good deal of creek restoration work. The Lucas Valley Estates Homeowners Assocation (LVE) vehemently opposed the project, however, on environmental, quality-of-life, and other grounds. After the County Supervisors were poised to approve the project when federal and state officials voiced concern over its environmental ramifications. This, and the likelihood of continuing neighborhood opposition, caused Skywalker Properties to drop its proposal. 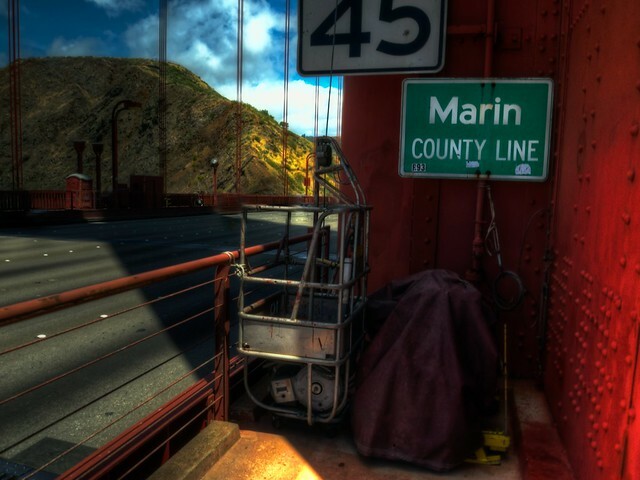 After the company announced it will abandon its plans, Marin’s supervisors went into crisis mode. They offered to help defend any effort to delay the project, to approve the proposal as-is, and more, but as of Sunday night all signs indicated that the project was dead. The whole sequence of events has left Marinites aghast. Hundreds of potential jobs were lost. Marin’s most prominent resident and strong county benefactor had been rebuffed. We still remember the sting of loss when much of Lucas’ operation moved to the Presidio. Encouraging to activists like me was how quickly the political channel has changed. We aren’t talking about ABAG and housing quotas anymore. The dialogue has swung away from, “We can’t possibly grow,” to the exact opposite. Keep Marin Working, a business advocacy umbrella group, wrote in an op-ed, “Unless we take immediate steps to make Marin more business friendly, the Lucasfilm decision could be a preview of coming attractions.” An IJ editorial wrote, “Lucas is frustrated and has had enough. It’s hard to blame him.” The Board of Supervisors wrote [PDF] that they were “deeply disappointed” over the news. Outrage over the news reached beyond the newspaper page, though I suspect we won’t see its fullness until Tuesday morning, when supporters invited by Supervisor Judy Arnold will speak their mind in support of the project at a supervisorial meeting. I can identify three lessons from the wreckage of Grady Ranch. First, NIMBYism is just as repugnant to Marinites as it is to developers. The county’s residents do want jobs and development, as long as they don’t conflict with our environmental goals of open space protection or threaten town character. Grady Ranch was environmentally friendly and kept with the rural feel of Lucas Valley. Though it was a greenfield development some ways from transit, it maintained open space and bolstered the environmental value of the land. People noticed. Second, policymakers need to limit the number of procedural hurdles a project needs to jump through, as a neighborhood will always put up more. Our boards and councils must always be cognizant of the potential for well-educated, well-heeled residents to abuse the system, and we should seek to limit their capacity to do so. Grady Ranch took 16 years get to the finish line because of neighborhood intransigence and died because what seemed like the end really wouldn’t be. Third, supporters need to be vocal. The Board of Supervisors would have approved Grady Ranch unanimously if given the chance, and that is thanks in part to vocal local support. This was thanks to George Lucas’ strong track record of development and community service. Any other developer needs to do the same, showing that it invests in Marin and cares about its future, not just profiteering. Supporters need to get the word out there – in editorials, letters, and in council and board meetings. One ought never concede the conversation to conservatives through silence. Alas, Grady Ranch may be fully dead. Lucasfilm needs the space for filming now and will look elsewhere if they think there will be any further delays. 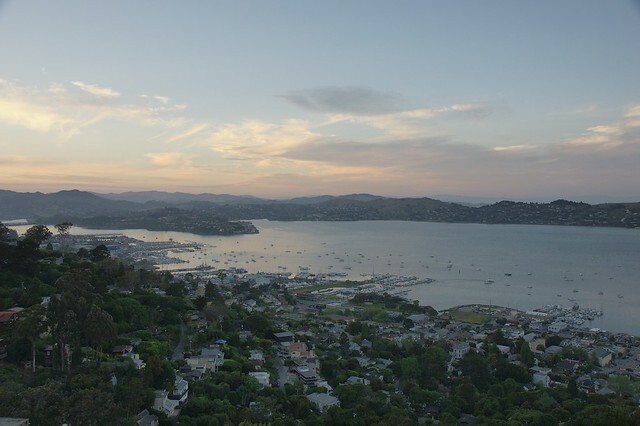 However, supporters of a strong and dynamic Marin should seize on Grady Ranch as a turning point, and look to the fights ahead: Mill Valley’s Blithedale Terrace development, SMART station area plans, and Plan Bay Area. Medellín has a transit system unlike any other. For the steep mountainsides there are gondolas and escalators; for the center city, there are metro trains and BRT, and for everywhere else there’s a burgeoning bikeshare system. Whenever I see movies like this, I imagine what kind of place Marin might have been if the trains had never stopped running, if BART had made it across the bridge, if we didn’t value mall parking above people and the planet. What kind of a country would we be if, rather than putting cars before people, we put people before cars? There’s a major threat to walkable living, transit, biking, and even our highways brewing in the House of Representatives in the form of a terribly written transportation reauthorization bill, HR 7. Although we know Congresswoman Woolsey is firmly against the plan as written, it’s important to keep in mind what is happening on Capitol Hill.